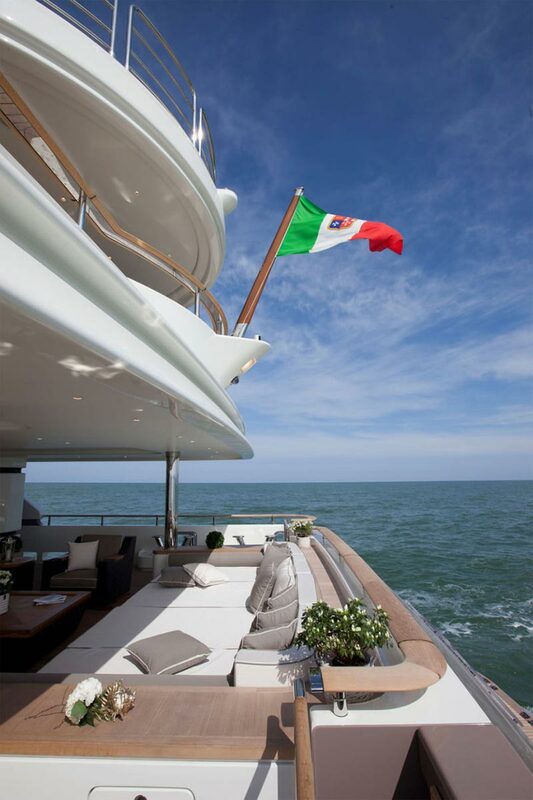 The Italian shipyard CRN is known around the world for extraordinary and extravagant yachts. 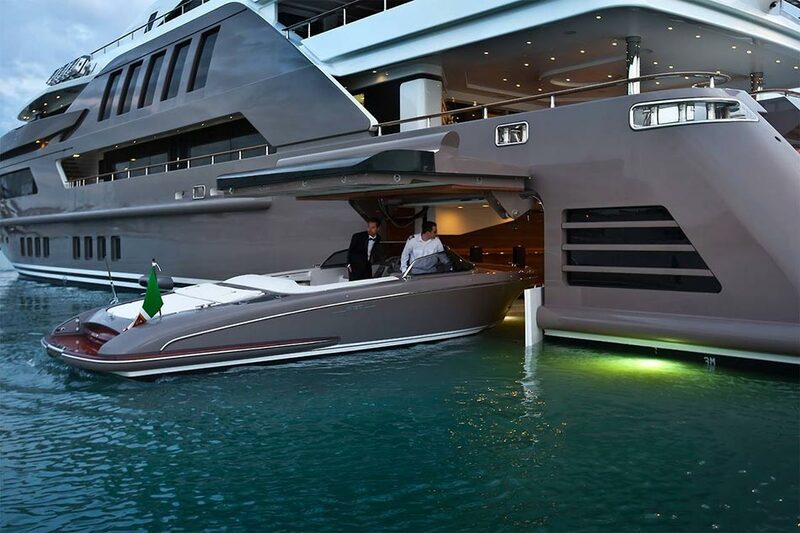 Now, the shipyard in collaboration with long time design partner Zuccon International Project has come up with the world’s first yacht that features a floating garage for smaller speed boats. 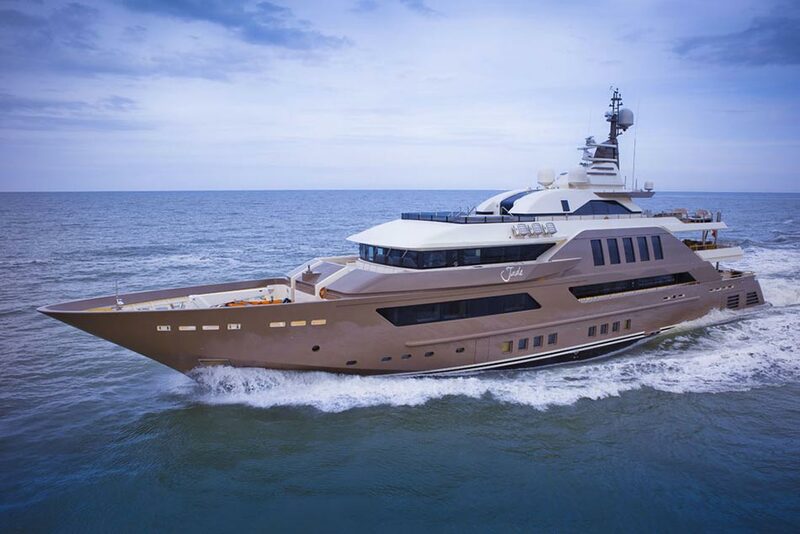 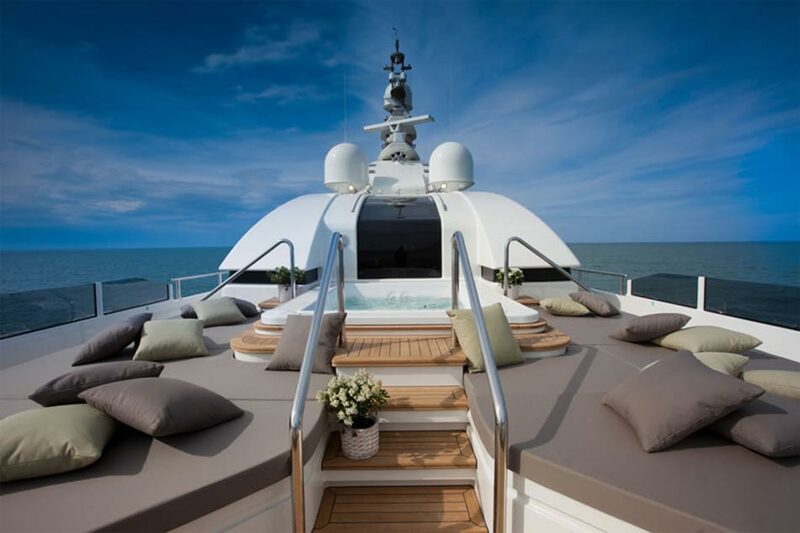 The mega yacht named J’ade was co-developed by CRN’s Managing Director Lamberto Tacoli and was a finalist in the category Interior Design at the Monaco Yacht Show 2014. 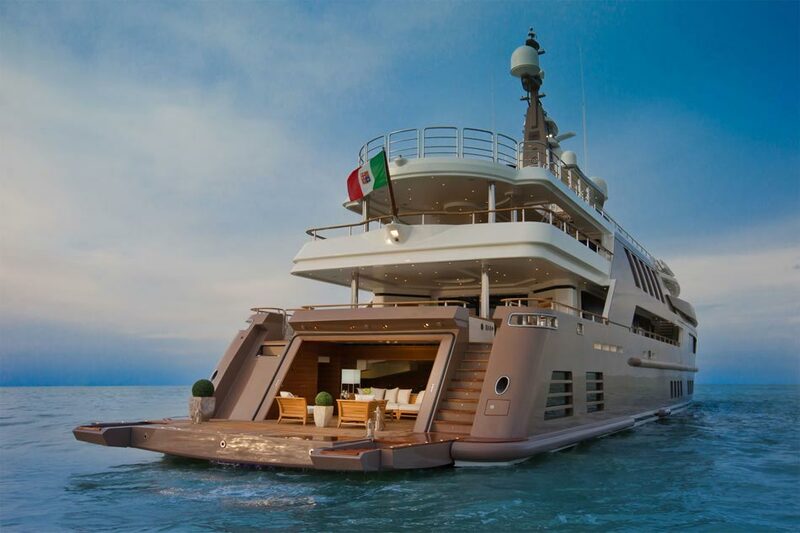 The design idea behind CRN’s J’ade superyacht was to feel at one with the sea. 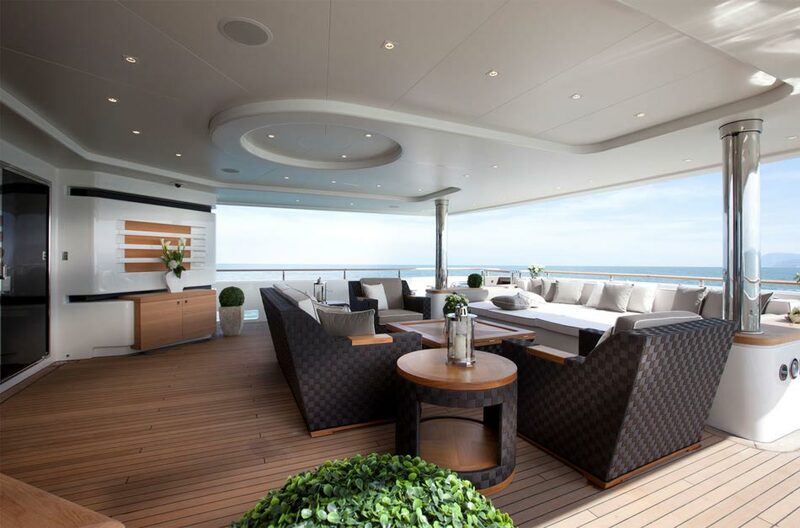 For that reason it features special full height windows that provide exceptionally wide panoramic views. 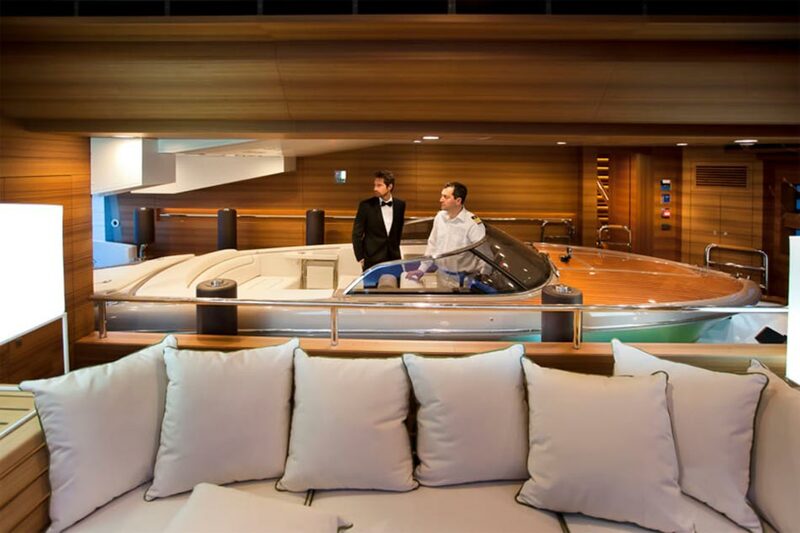 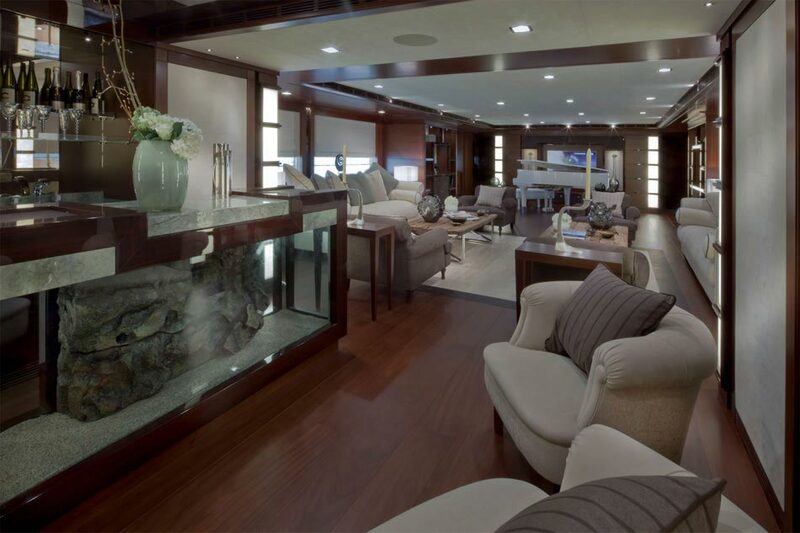 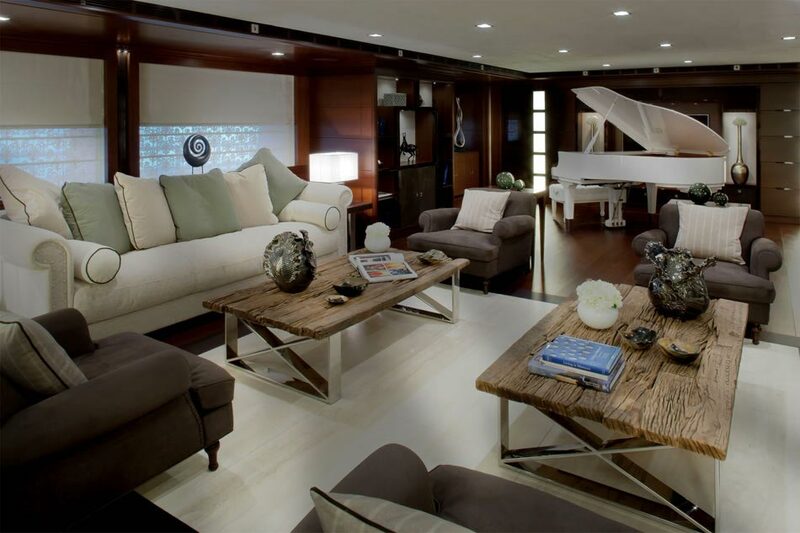 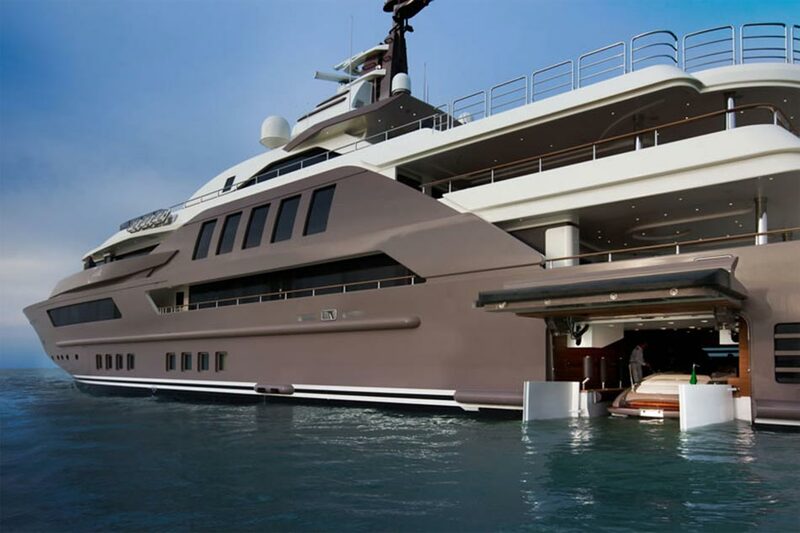 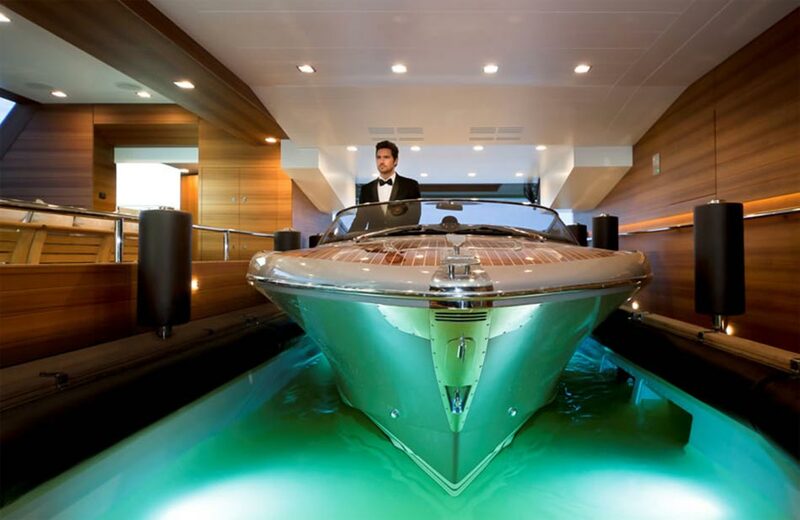 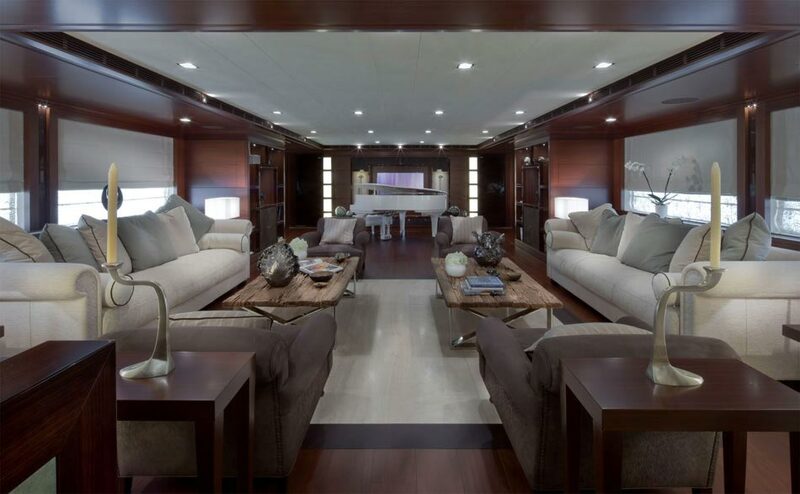 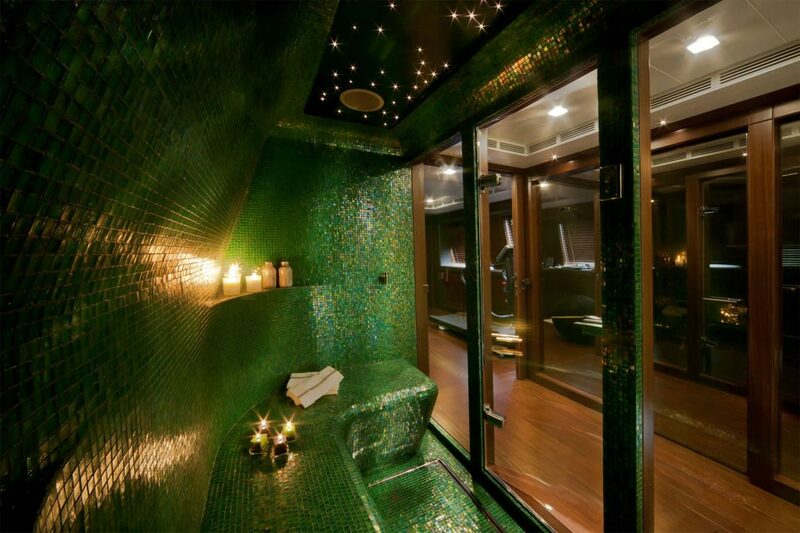 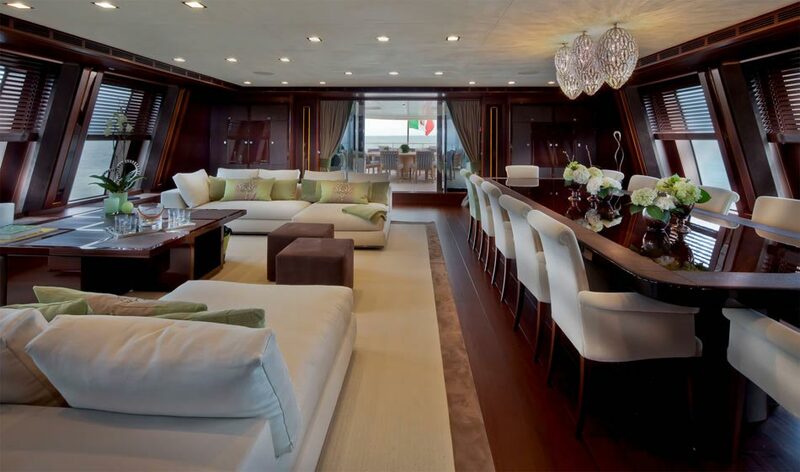 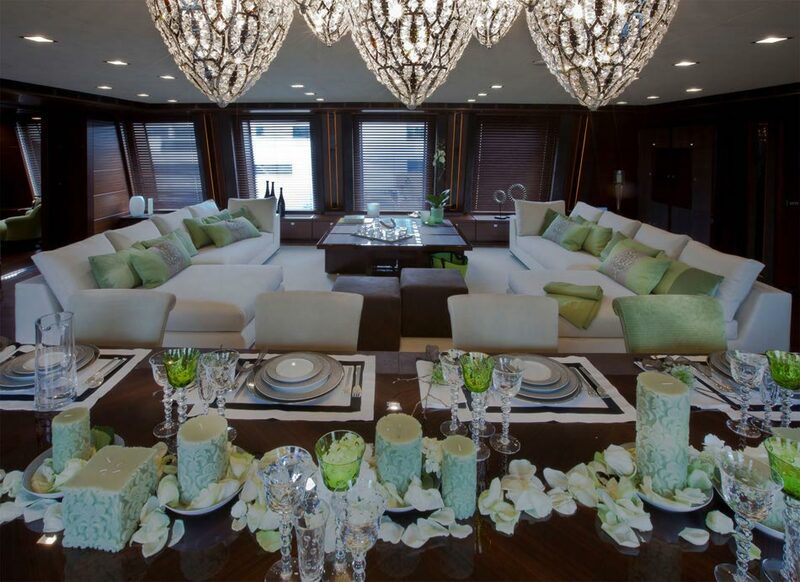 The sensational garage allows the owner to store a up to 8m long speedboat within the mega yacht. 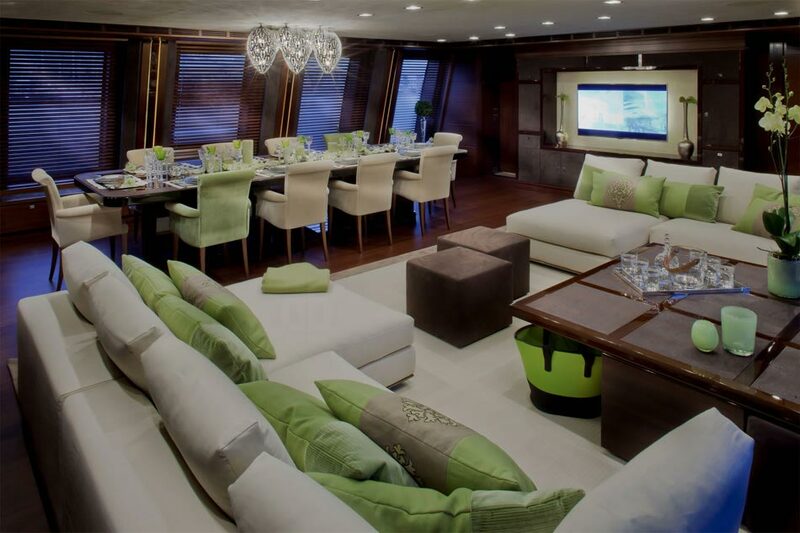 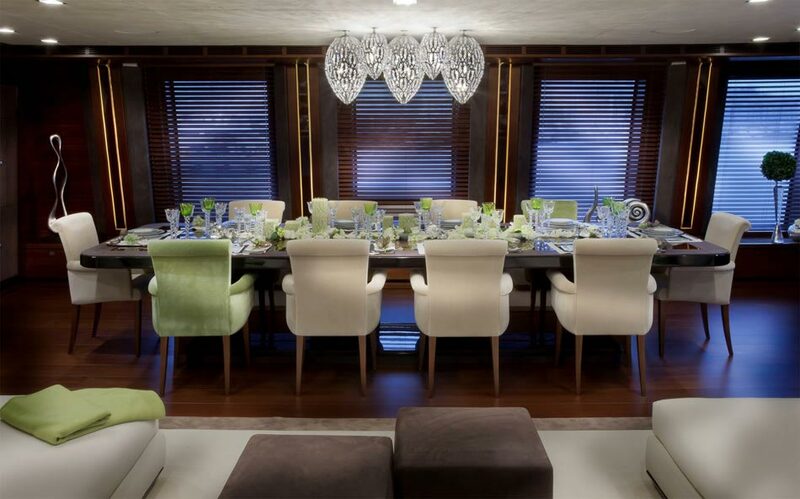 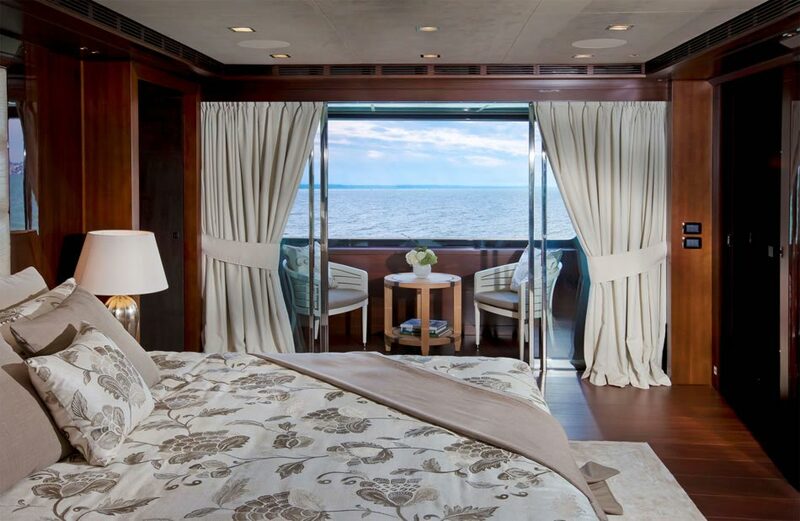 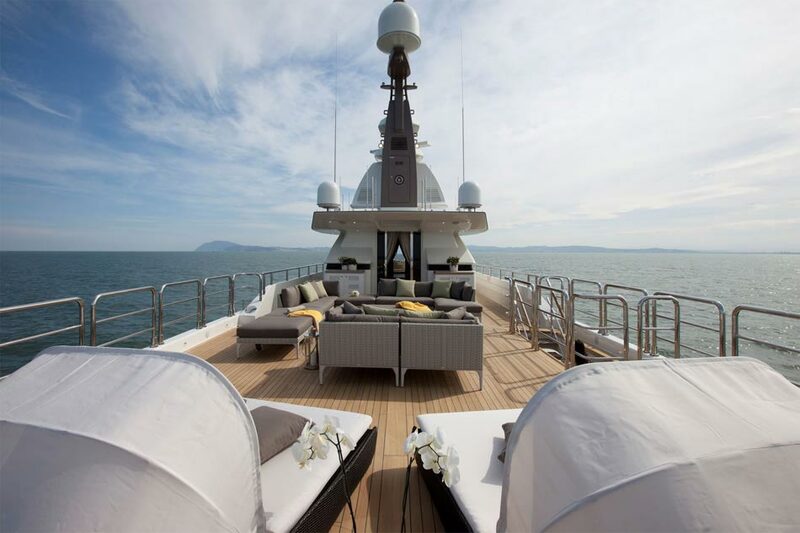 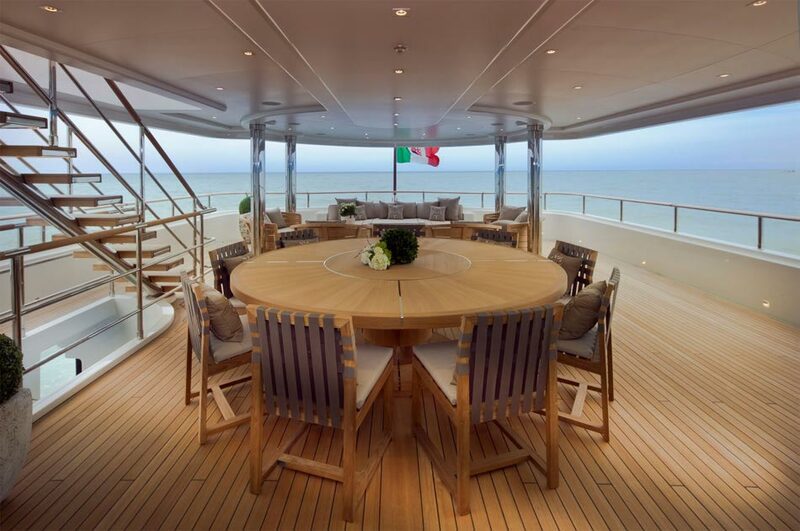 It has room for 13 crew members and 10 guests and offers four decks with outdoor dining tables. 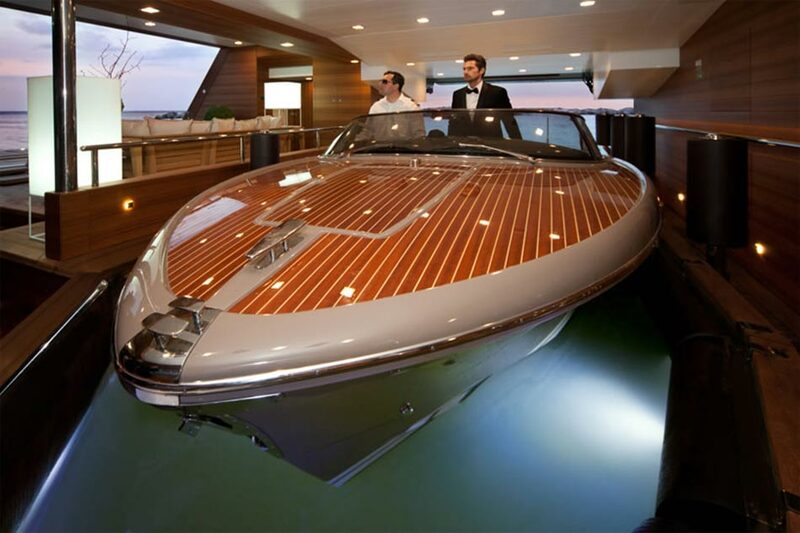 It is powered by two MTU 12V J’ade 1500 kW engines, which allow a maximum speed of 16 knots and a cruising speed of 14 knots. 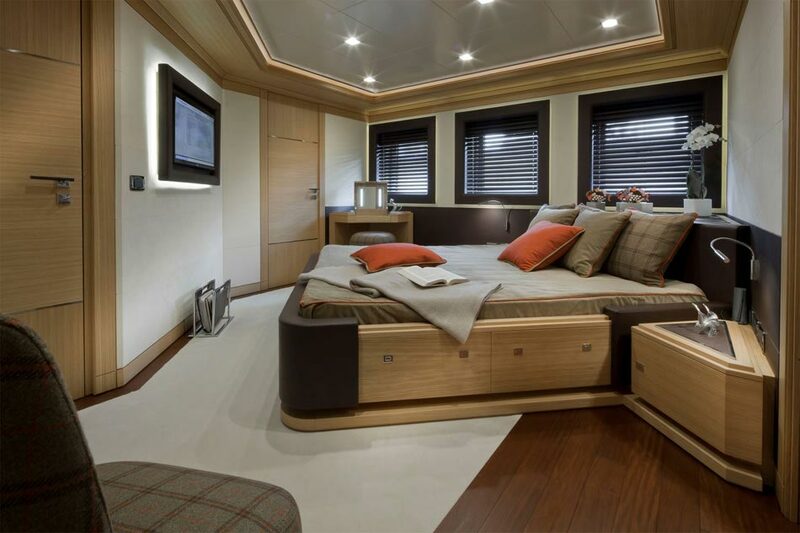 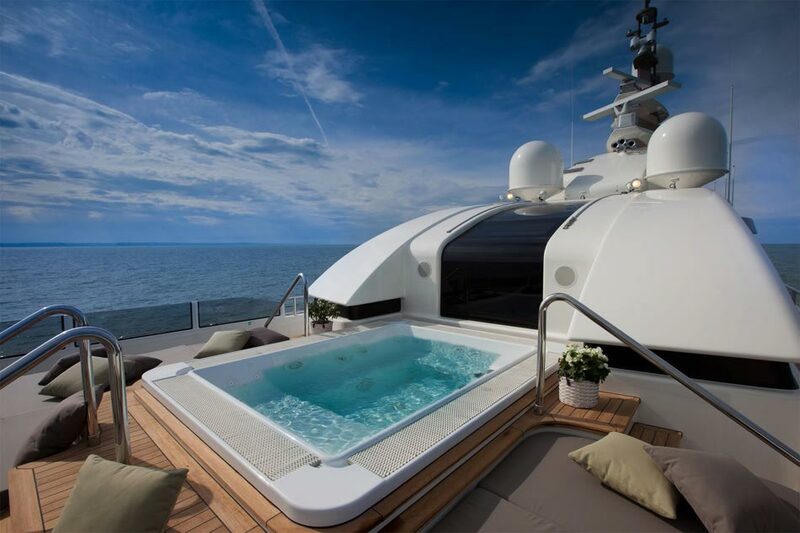 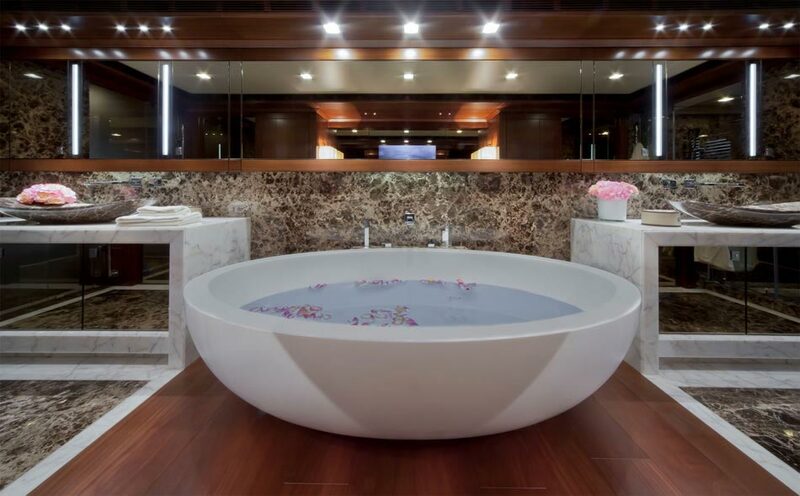 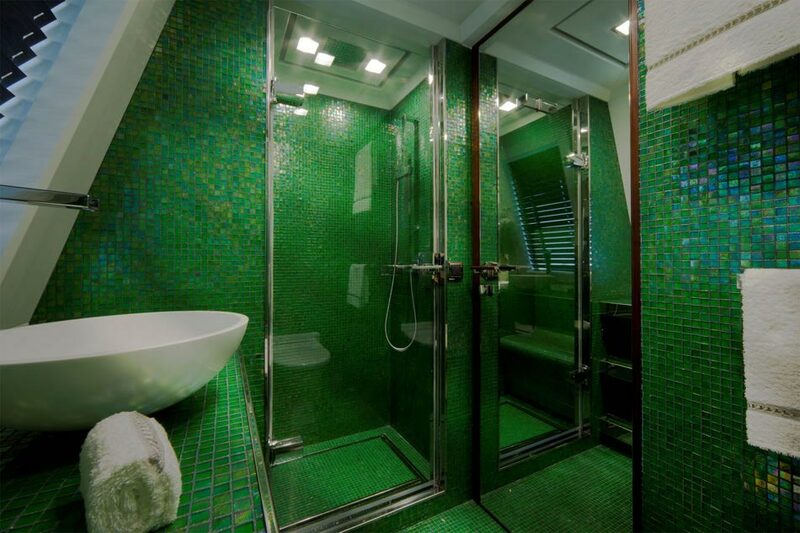 This makes the yacht ideal for transatlantic travel.